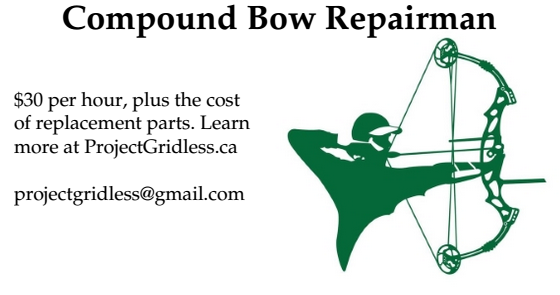 Tired of making homemade bows out of PVC? Try making a bamboo bow out of bamboo flooring boards from your local Home Depot. The video below demonstrates how to make a bamboo bow out of a bamboo flooring board.